Are you looking for ways to lose weight without undergoing a surgery? 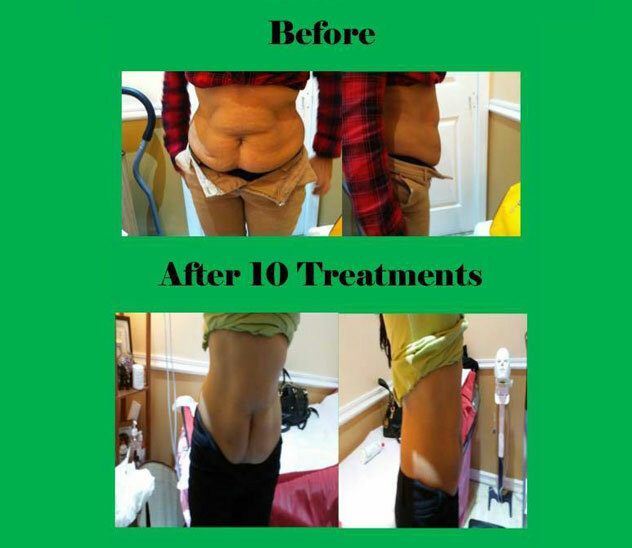 The Cavi-Lipo treatment at Transforming Beauty Spa is the answer. The treatment is completely safe with no side effects. It is non-invasive and works on your cellulite. There is minimal risk involved in using Cavi-Lipo non-invasive lipo therapy and it is considered as a safe alternative to invasive procedures such as tumescent liposuction, lipodissolve and other non-invasive devices like the Accent, VelaShape, and Thermage, which rely on heating the tissue and can cause discomfort. 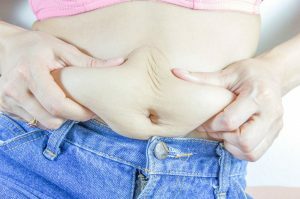 Does Cavi-Lipo Have Any Side Effects? No. Majority of our clients have reported no adverse side effects. Most common side effects are headaches immediately following the treatment or a strong desire to naturally eliminate waste within a day or two. 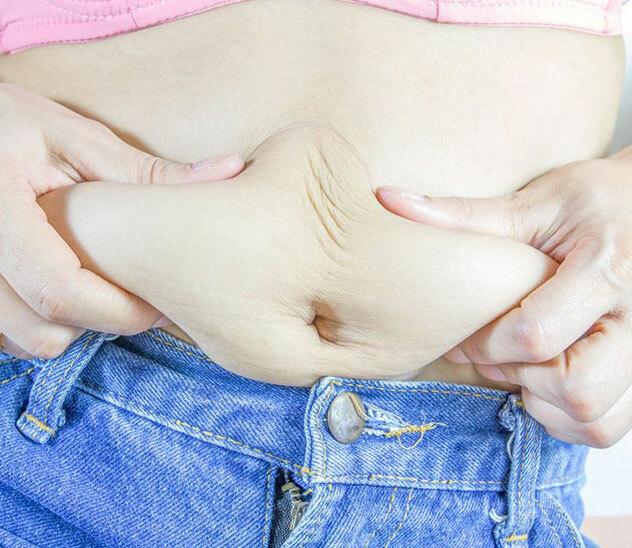 Cavi-Lipo treatment is 100% non-invasive liposuction and it uses ultrasound and radio frequency applied externally to stimulate the fat cell and emulsify and release fat. There is no use of anesthesia, any pain, gels, creams, numbing agents, needles and no downtime. It works on the cellulite. Low-frequency ultrasound (40kHz) generally works well on cellulite by focusing the cavitation effect on the superficial fat tissue. Best results are obtained when the ultrasound is applied in conjunction with the radio frequency (RF) treatment which helps to tighten and tone the skin.